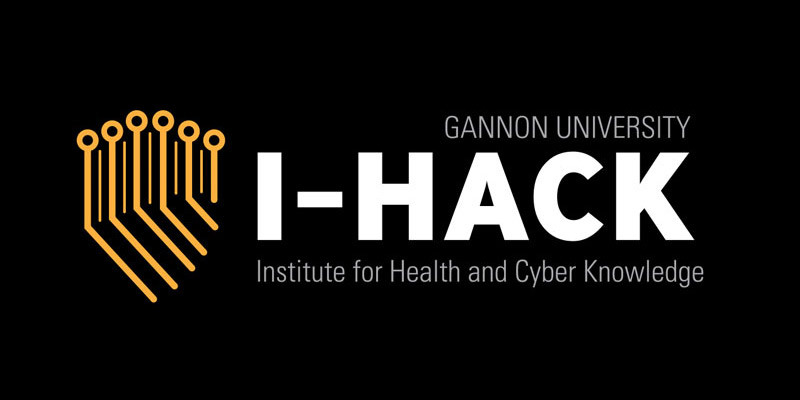 Compete in a hybrid of online to on-site cybersecurity events during Gannon’s Hackathon for the chance to win a full-tuition scholarship. I-HACK serves as the global headquarters for academic, industry and business owners to design, integrate and protect cybernetic intelligence and data systems worldwide. Join us on the forefront of innovation and earn your cyber degree from the region’s leader in higher education. Cybersecurity Ventures predicts there will be 3.5 million unfilled cybersecurity positions globally by 2021. In depth focus on the hardware-oriented security levels that cover multiple aspects of content knowledge ranging from trusted supply chain, hardware & software design, hardware root-of-trust, trusted operating system, secure data storage, secure communication, network security services. The core knowledge and skills to do the Internet of Things (IoT) right, through computer engineering, embedded software, and cybersecurity techniques that are key features of the Cyber Engineering curriculum. Engagement with a virtual laboratory for advanced skills and knowledge called the GENI system. The Global Environment for Network Innovations an open infrastructure for at-scale networking and distributed systems for research and education that spans the U.S. In addition, students will also learn with a commercial cloud system such as Google cloud or Amazon cloud. Hands-on learning with networking infrastructure, coupled with secured root- of-trust network, development platform for real-time kernels and operating systems. Graduates of the Cyber Engineering program will enter the workforce ahead of the curve with the ability to apply security principles and practices to the design, protective technologies and forensic technique and consider legal, regulatory, privacy, ethics, and human behavior points of concern. In depth focus on the software-oriented security levels that cover multiple aspects of content knowledge ranging from trusted supply chain, hardware & software design, hardware root-of-trust, trusted operating system, secure data storage, secure communication, network security services. Students are exposed to the knowledge and skills in computer network security principles, human behavior and laws, cyber forensics, and the strategies and planning for securing information capital from cyber- attacks. Graduates of the Cyber Security program will enter the workforce armed with the knowledge of how to analyze and communicate complex computing problems and apply principles of computing and other relevant disciplines to identify solutions. The ability to apply security principles and practices to the environment, hardware, software, and human aspects of a system and evaluate systems with respect to maintaining operations in the presence of risks and threats.